This is not just noise. It is a special noise that makes you relax. This is a simple white noise generator. When you are doing important work you have to concentrate comfortably. However, when there are lots of noise and you are in the environment you are trying to concentrate, life becomes unpleasant and harsh. It has five healing noises that fit all work conditions or locations. 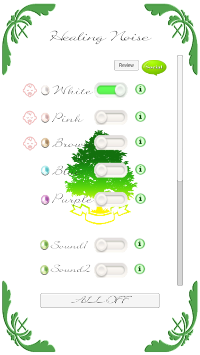 There are noise levels of white, pink, brown, blue, purple. White noise is a sound that contains all frequencies, and its masking effect protects you from unpleasant noise, enhances concentration, protects from stress. We hope this app will be of your help. 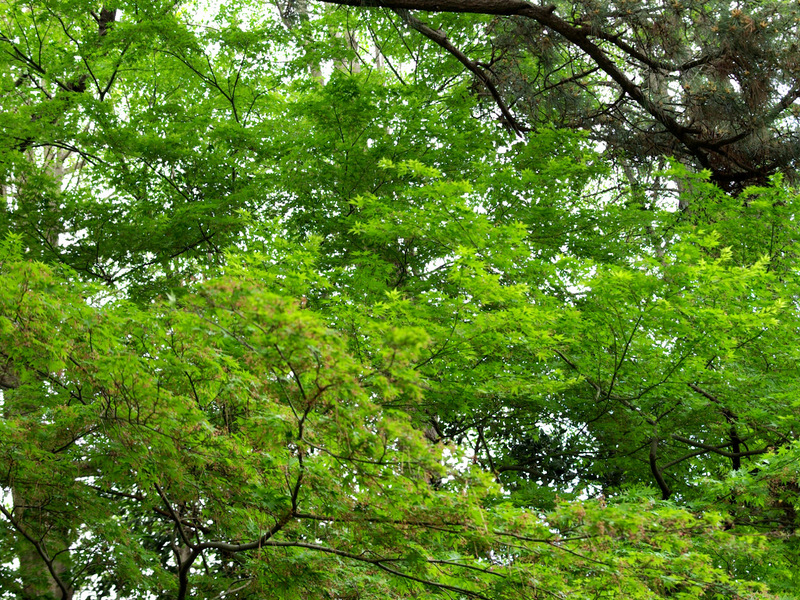 All the healing noises installed in this application, including this white noise, are synthesized at an accurate frequency and can be reproduced with high quality sound equal to a CD (16 bit / 44.1 kHz). · Tinnitus, relaxation of migraine. · Make a baby sleep soundly. The effect of other colored noises yet has merits. 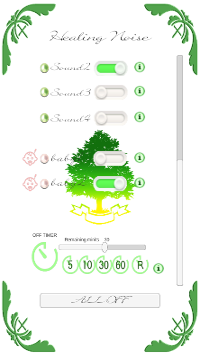 ・For those who want to know more about "Healing noise APP"
Sound of the metronome. It can be generated simultaneously with white noise. It helps you to sleep well. Off timer function . 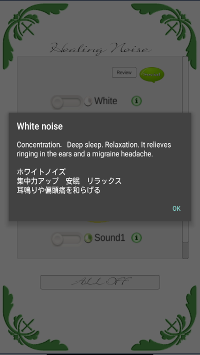 While you listen to the sound, even if you fall asleep, the application will stop if the set time comes. 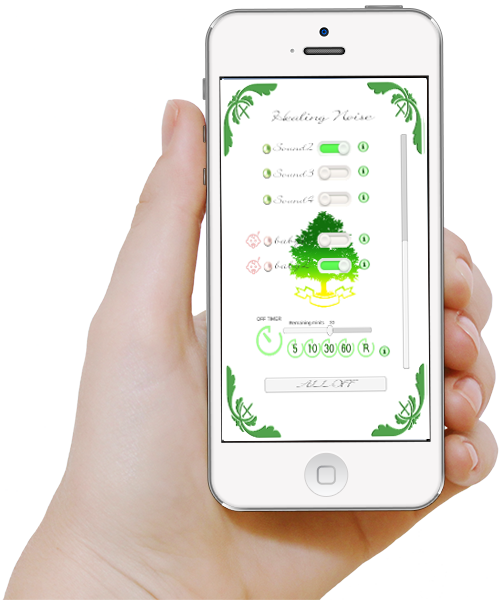 To you who loves nature, this application is recommended!